Short on time? Let hms-2 sellers contact you. 1. 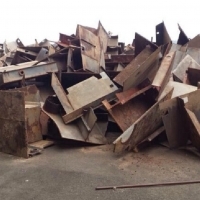 HMS 1 - ISRI code 200: heavy melting steel, Wrought iron and steel scrap of varying thickness. 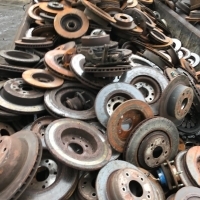 Individual pieces shall be cut as demanded by buyer but must be prepared in a manner to insure compact charging. 2. 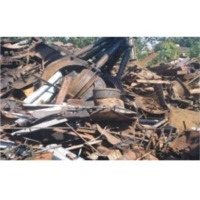 HMS 1 - ISRI code 201,202: heavy melting steel - wrought iron or steel scrap . 3. 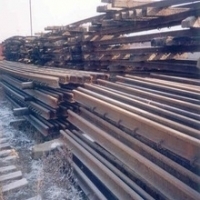 HMS 2 - ISRI code 203: heavy melting steel. 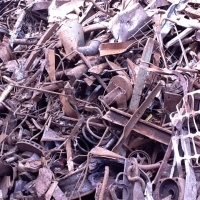 Wrought iron or steel scrap, black and galvanized - include material not suitable as no.1 heavy melting steel. Prepared in a manner to ensure compact charging. 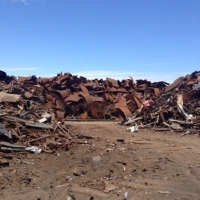 HMS 2 - ISRI code 204: same as ISRI 203. 4. 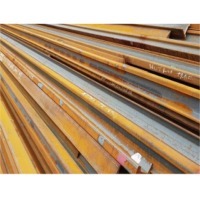 HMS 2 - ISRI code 205: same asISRI 204 but free of sheet iron or thin-gauged material. HMS 2 - ISRI code 206: same as ISRI 204. Packing shall be in 20 or 40 foot containers only. HMS 1&2 80'20 ISRI standard. Rail wheel, HMS 1.